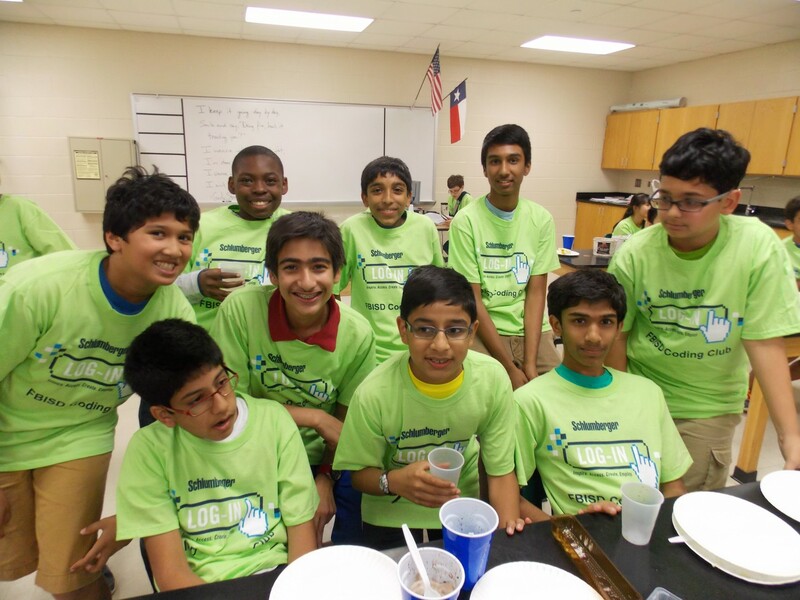 The Fort Bend Education Foundation was the 2017 winner of the Governor’s Volunteer Award for Partners in Education, and the Foundation is also the subject of this week’s Texanthropy Spotlight! The Partners in Education Award recognizes an individual or group that demonstrates measurable impact on a recognized need within a public, charter or parochial school by implementing ideas and solutions to further educational goals for students. In 1992, Fort Bend County business and community leaders came together to form the Fort Bend Education Foundation to support Fort Bend ISD teachers and schools. Throughout its twenty-five year history, the Foundation has awarded $32 million in grant funding to enhance educational outcomes in Fort Bend ISD. The Foundation works collaboratively with the school district to provide an exceptional learning experience at all 75 campuses that house more than 74,500 students and 5,000 teachers. For over 25 years, the Fort Bend Education Foundation has been able to further Fort Bend ISD’s educational goals – and with positive long term results – by implementing programs that support teachers and equip students for a brighter future. Congratulations to the Fort Bend Education Foundation, the 2017 Governor’s Volunteer Awards “Partners in Education Award” winner.